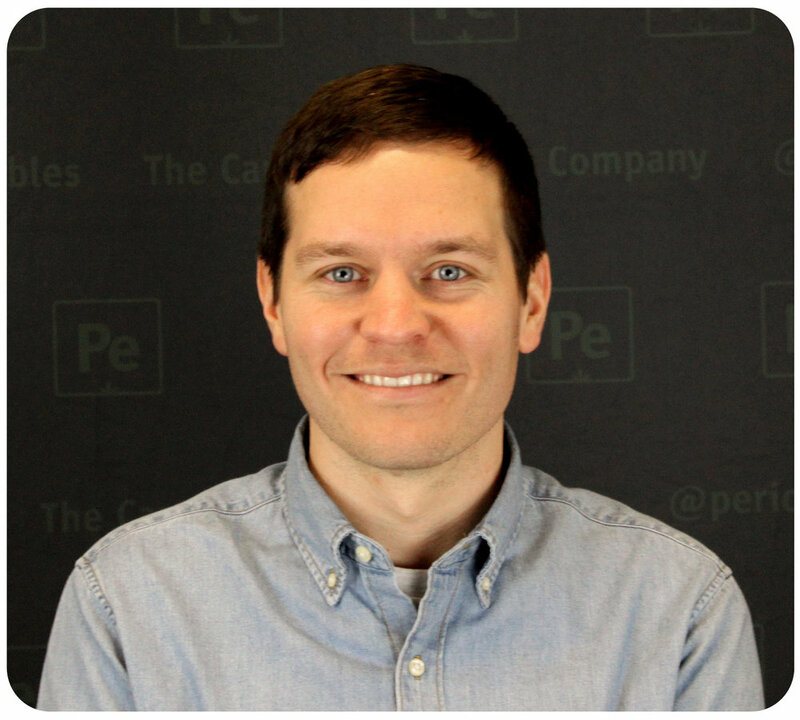 The Periodic Effects podcast focuses on the Business & Science of Cannabis. Bringing you an insider look at cannabis business operators and the latest studies on cannabis science research. If you’re operating in the cannabis industry, a budtender looking to learn more, or a consumer wondering how cannabis can help you, this is the podcast for you! Interested in the Science of Cannabis? Check out "Cannabis Science 101: From Novice to PRO" to get started. BUDTENDERS check out our new “Periodic budtender sessions” series. Wayne Schwind graduated from Michigan Tech in 2010 with a degree in chemical engineering. Upon graduation he moved to Portland, Oregon, for a job in technical sales in the industrial water treatment industry. That role had a heavy focus on water chemistry and was a good primer for building a sales and general business skill set. In 2015, Wayne left the corporate world and started Periodic Edibles, a cannabis infused caramel company. After 1.5 years in the medical market, Periodic Edibles received its Oregon recreational license in early 2017. Since then, Wayne and the Periodic Team have gotten Periodic Edibles into 150+ retail locations. The Periodic Effects podcast was started to create a platform for Cannabis Education.